Repeats every week every Saturday until Wed Oct 24 2018. 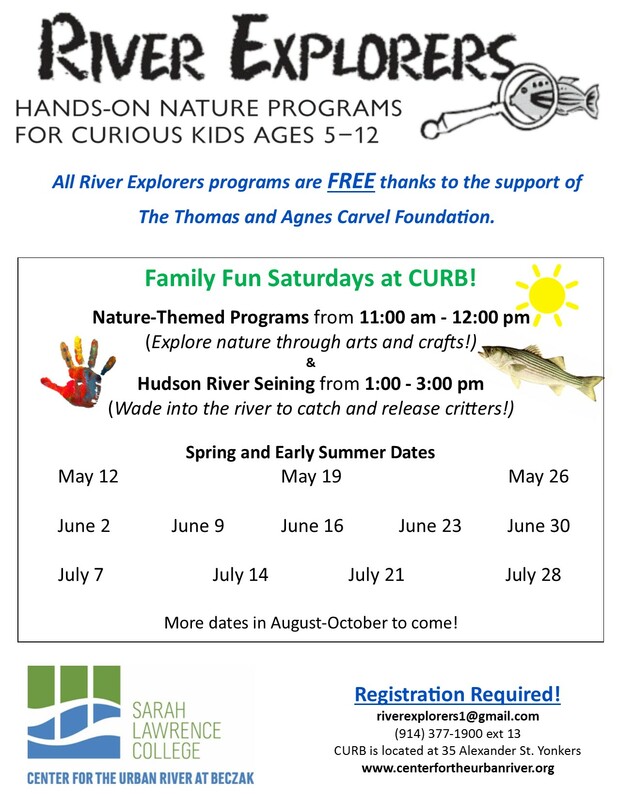 A different hands-on program takes place each Saturday, spring through fall, at the Beczak Environmental Center. Make a day of it with Hudson River Family Seining.